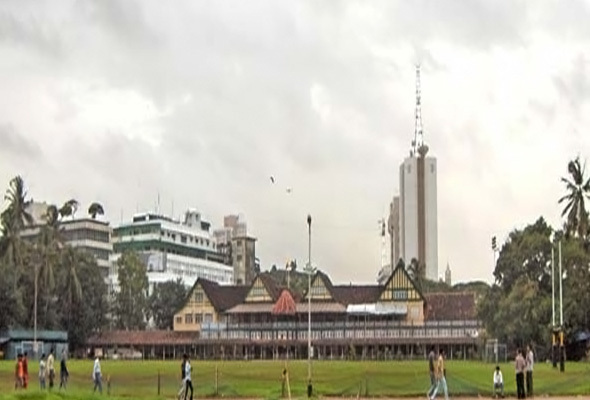 Details:	The Bombay Gymkhana Club House is a landmark structure that dates back to the English era. 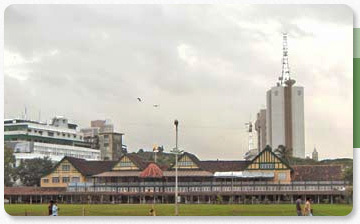 Challenge: The steel columns supporting the first floor of the gymkhana building had corroded below the ground level on account of water seepage. Solution:	The affected portion was gas cut and the columns were supported by new pedestals and footings.